Tendts consists of Fotis and Christos. They are two young and very talented brothers from Thessaloniki. 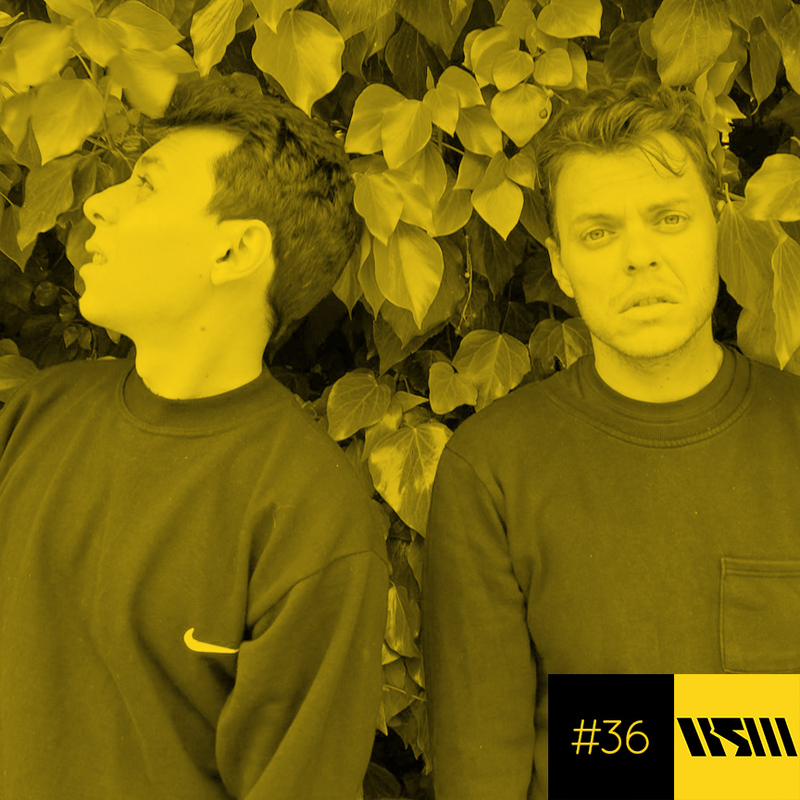 Their work has been released by labels like the Berlin-based Project Mooncircle, the Lower Parts and lately, the Fair Weather Friends Records.